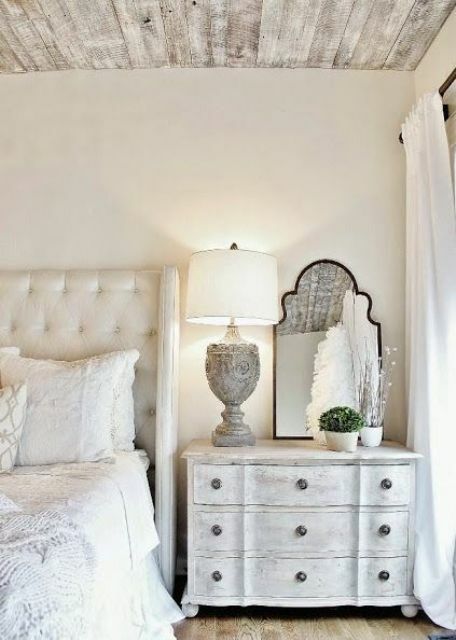 A bedroom is a relaxation oasis in every home, whether it’s big or small, whatever style and decor you choose. 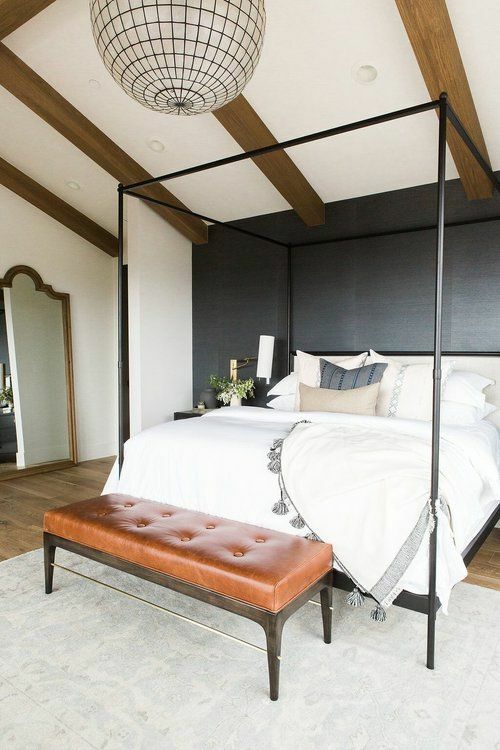 This is the place where you wake up and go to sleep, and it should be comfortable and cozy, as much as possible. 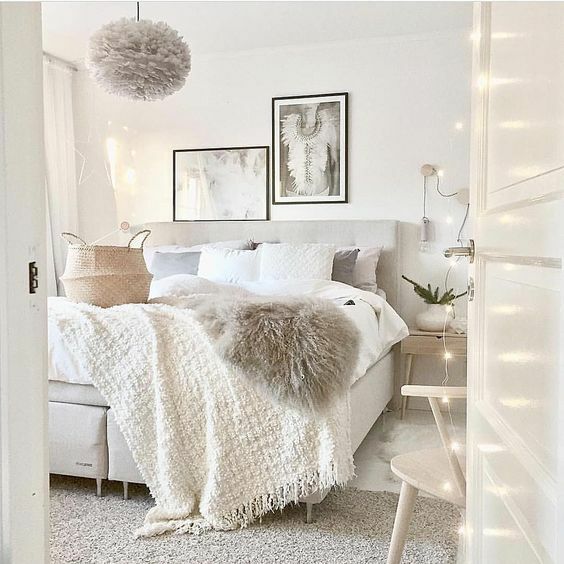 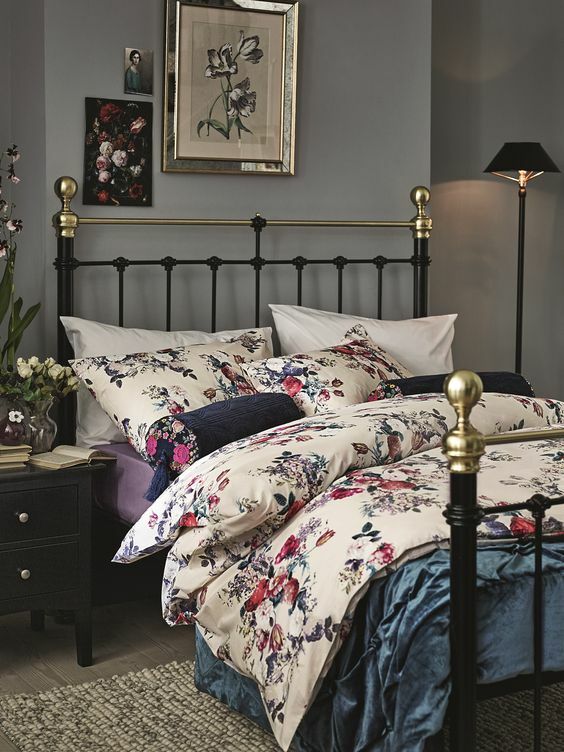 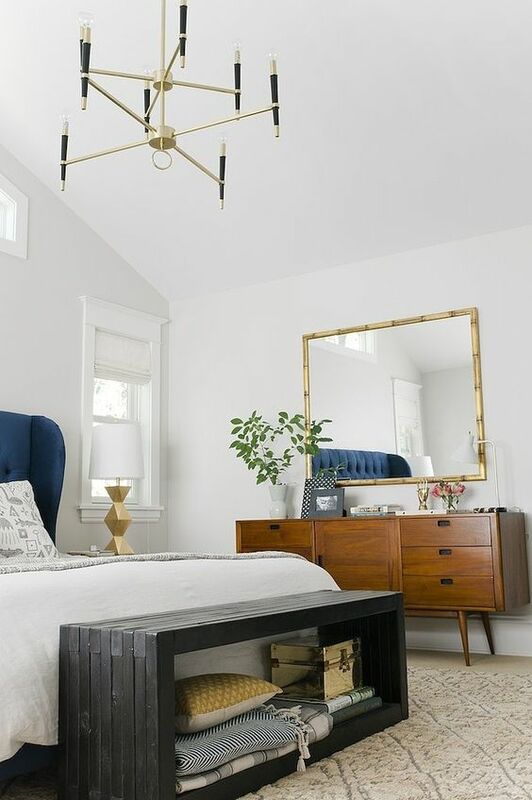 The tips we have prepared for you today will help you to keep your bedroom inviting and uncluttered, which means that waking up and going to sleep will be even more pleasant, and you’ll never want to leave this space! 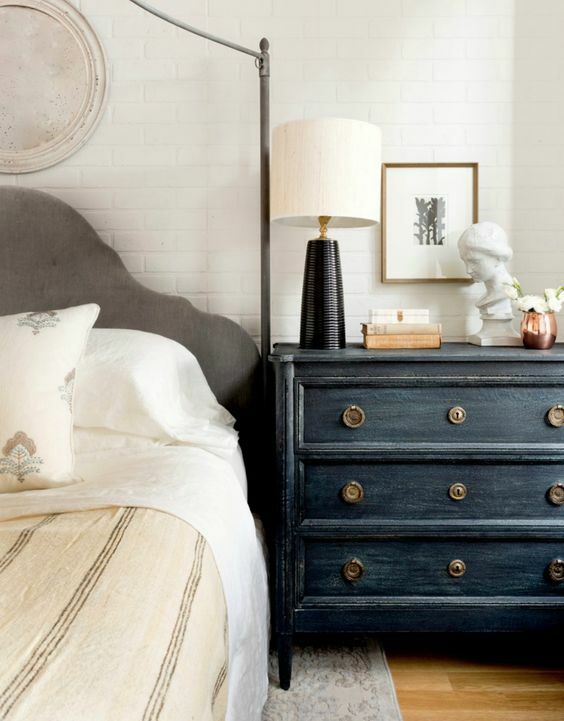 A nightstand is a must for every bedroom: there you can place some small stuff you may need. 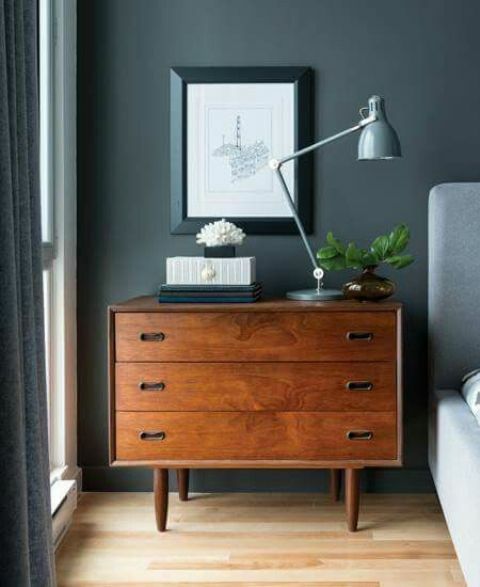 If there’s enough space, we strongly recommend to find one or two dressers that fit your bedroom style and use them as nightstands. 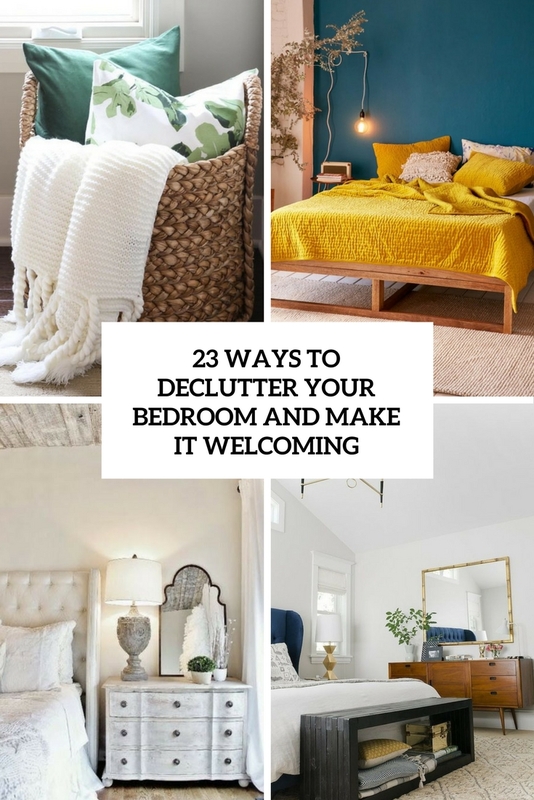 It will save you some space, help to declutter the bedroom and will give enough storage for everything you need. 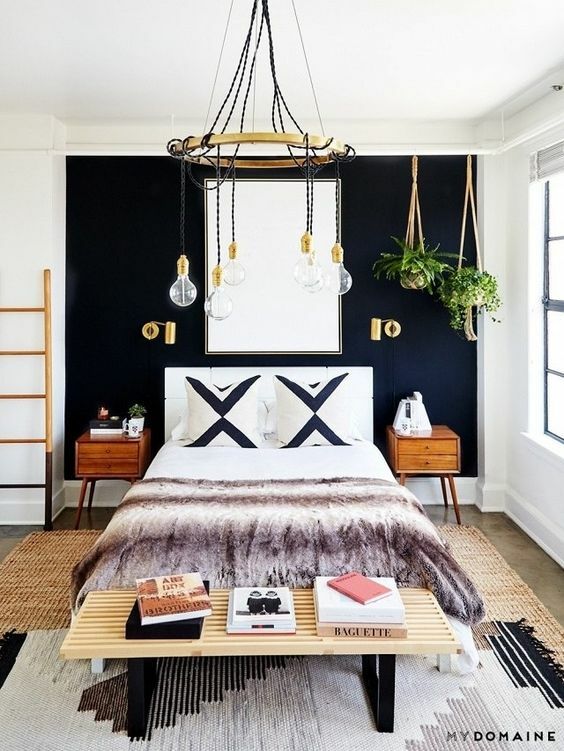 Find a proper piece to match in colors and style, you can go for just one to create a mismatching look or if you don’t have enough space for two. 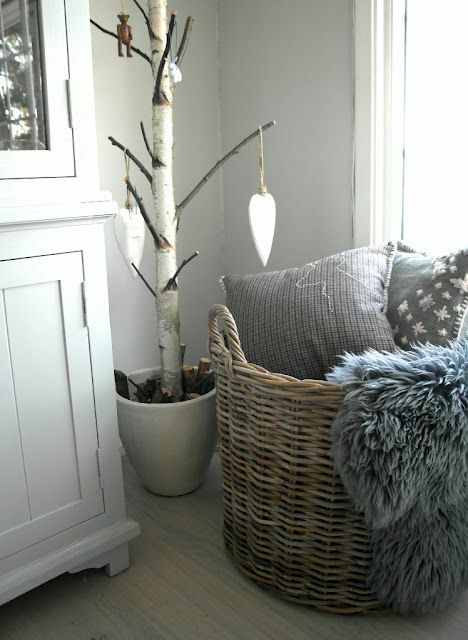 Make storage a part of your decor using creative containers, and baskets are a very comfortable and chic idea for that. 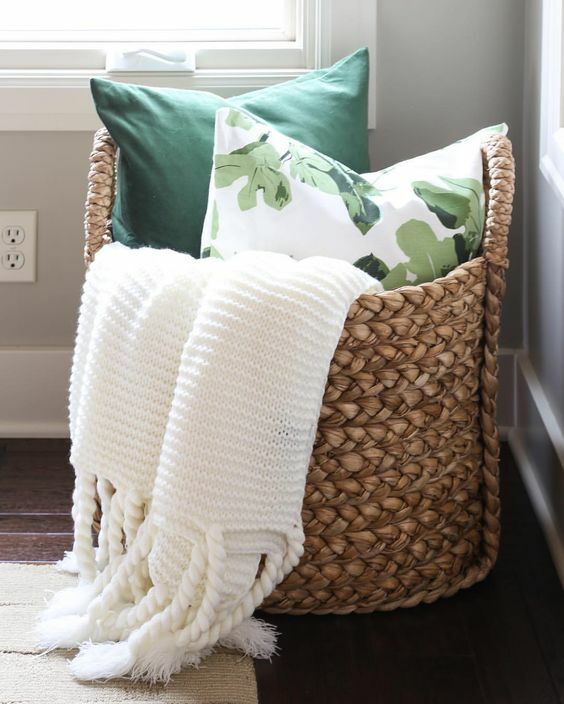 Use cool baskets for storing blankets, pillows, even clothes and other stuff you have – they can be placed next to the bed or anywhere in the room and will add a warm touch as all wicker pieces do. 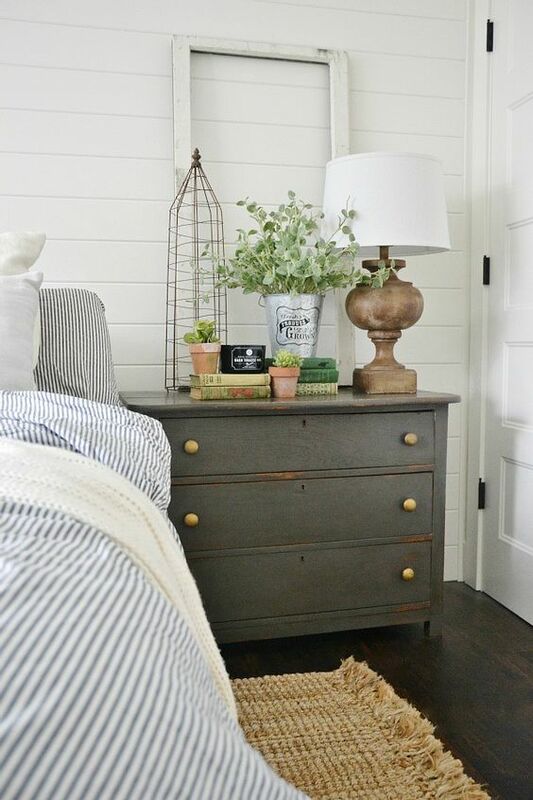 Baskets easily fit most of decor styles and colors, you can get these items for absolutely any space. 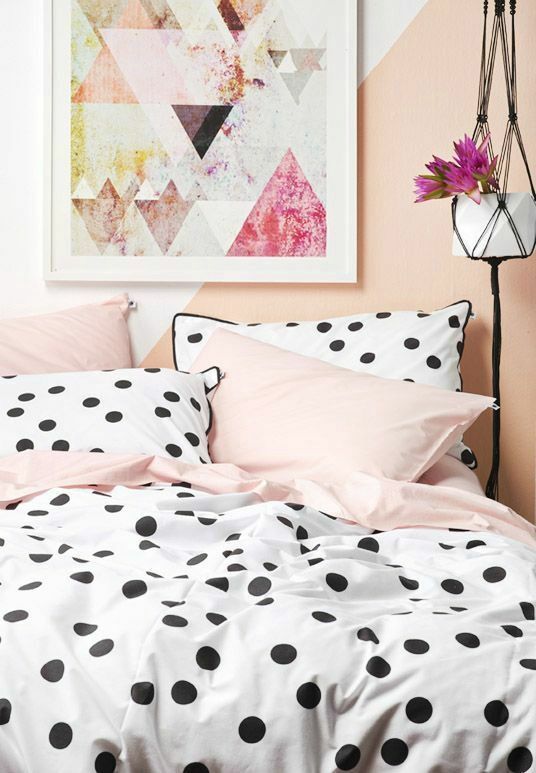 Buy or make cool bedding to make the bed super inviting. 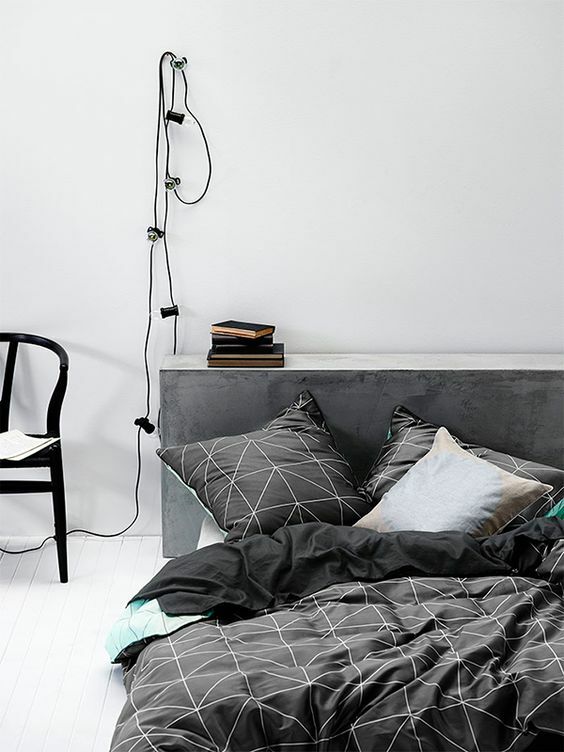 Choose any colors and prints you like but remember that too colorful bedding will prevent you from sleeping. 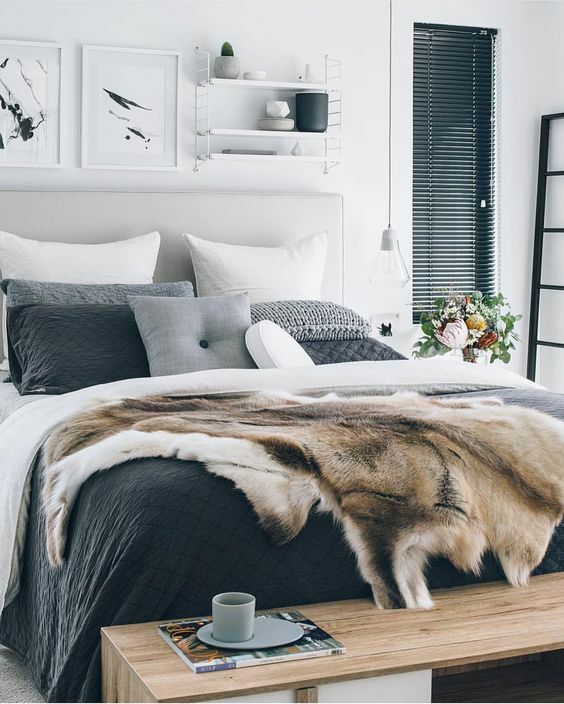 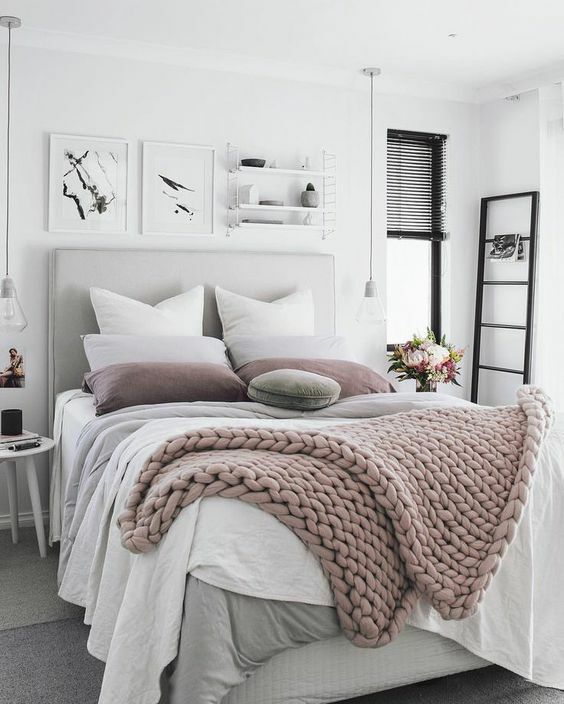 Create a cool bed look and a comfy feel with chunky knit blankets and pillows and faux fur blankets or bedspreads. 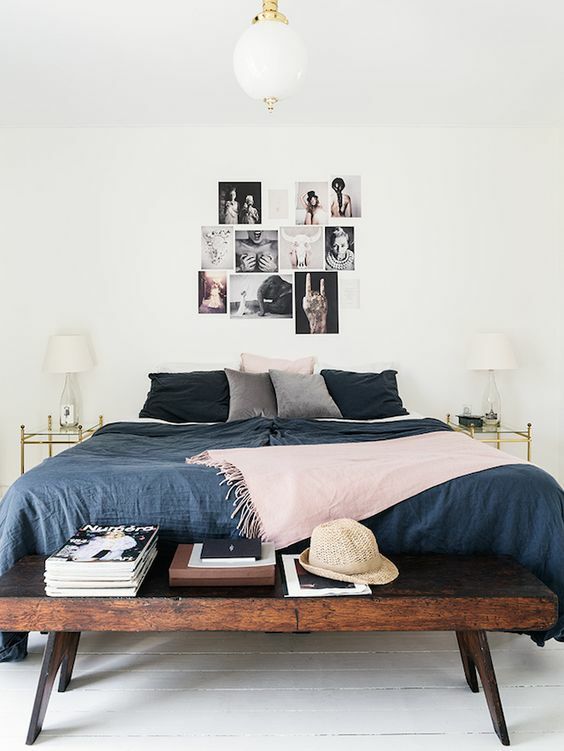 Shot 1 is a light on option. 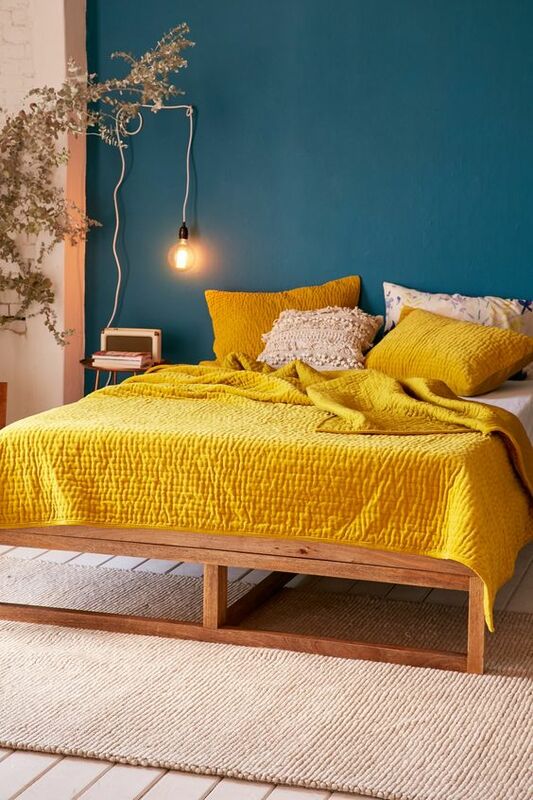 Shot 2 is a light of option.Shot 3 and 4 are prop options.Repro the bricks behind the bed and match the colour of the card behind to the rest of the wall. 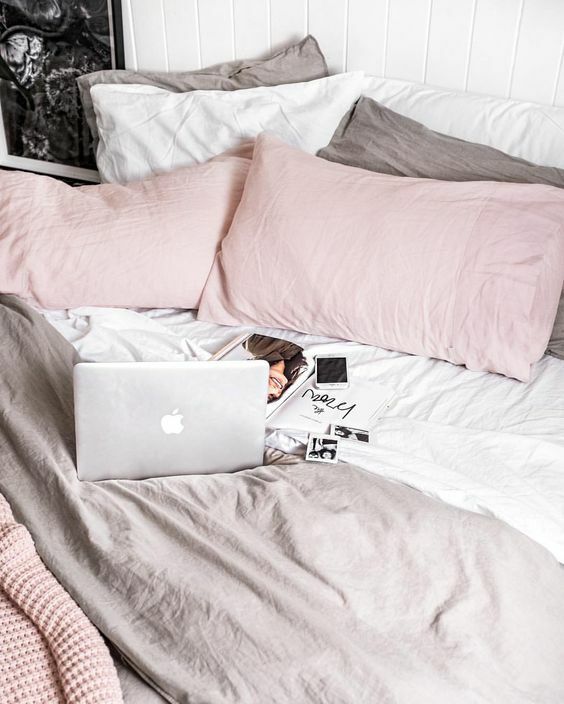 Keep tone. 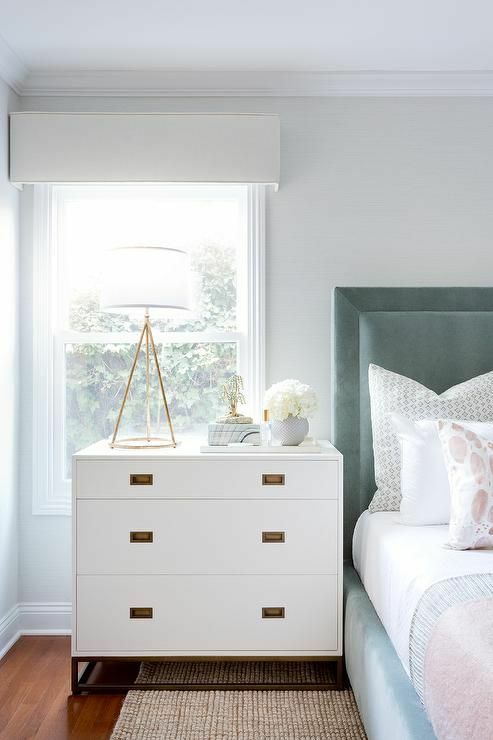 Add a bench or an ottoman at the foot of the bed: it will add style to the space and will give you additional storage space. 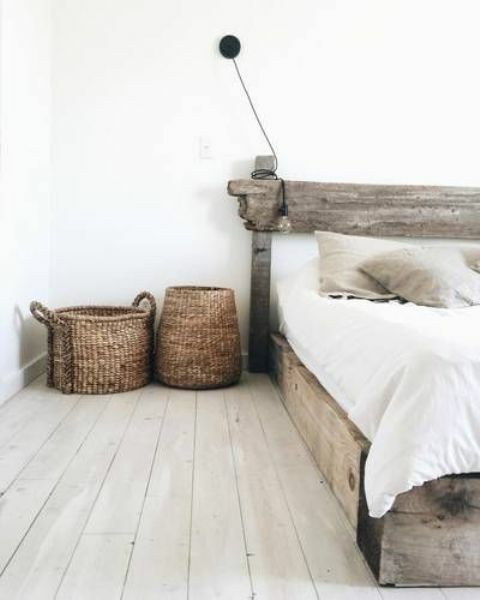 Such benches really make the bedroom more inviting and cool, the space will look more refined with it. 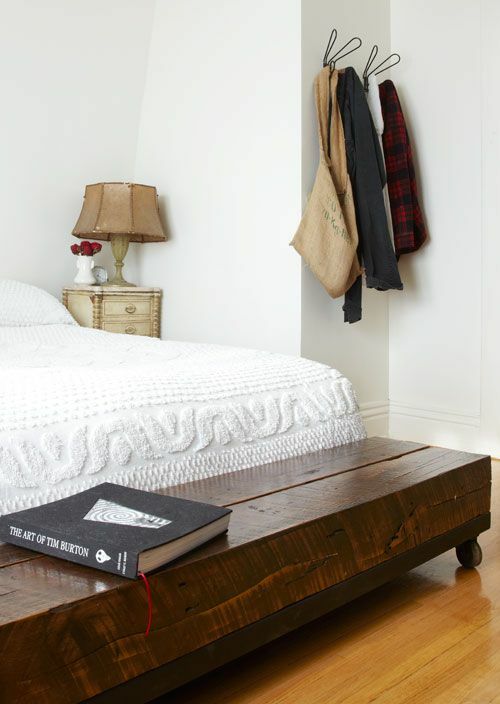 Don’t forget that your bench should also fit the style and colors of the room!